All VESS newsletter subscribers are most welcome to attend the opening event at 3pm next Monday or come along at any time when the exhibition is open. 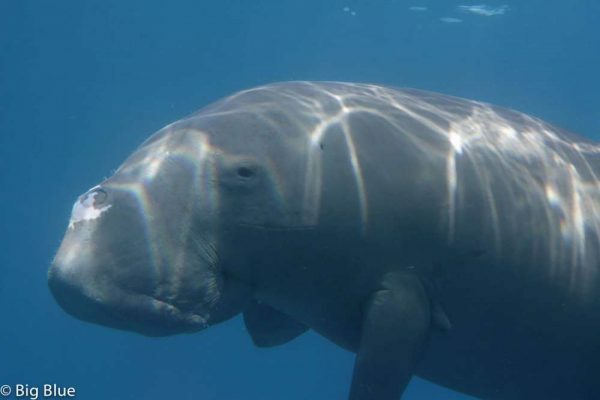 Dugongs are one of the most iconic animals to be found in Vanuatu’s waters. But they are vulnerable to extinction. They rely entirely on their seagrass habitat to survive. Learn more about these majestic creatures and Vanuatu’s efforts to conserve them. Did you know that seagrasses can hold more carbon than the same area of amazon rainforest? Seagrass meadows are important habitats for lots of marine life. Find out what creatures live there and how seagrasses help us to combat climate change. There will be displays, activities, quizzes and games - something for everyone adults and kids.